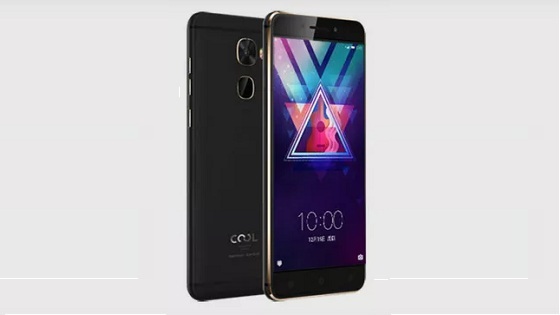 Coolpad Cool S1 smartphone is another powerful device you will want to get. In term of specs, it's twice of the LeEco Le Pro 3. In fact its runs LeEco's EUI 5.8 user interface. The Cool S1 comes with harman Clari-Fi audio enhancing technology to ensure you get that superb audio production. Cool S1 doesn't have 3.5 mm audio port. Check out the Cool S1 specifications below.